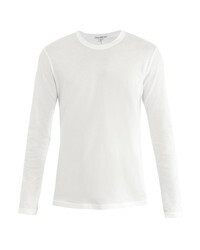 James Perse Long Sleeve T Shirt £55 Free UK Shipping! 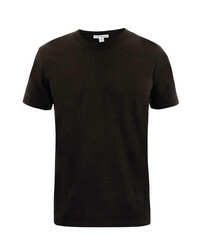 Derek Rose Pima Cotton Crew Neck T Shirt £35 Free UK Shipping! 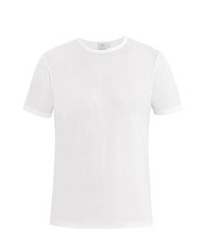 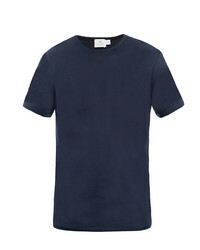 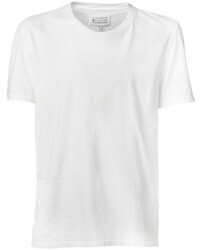 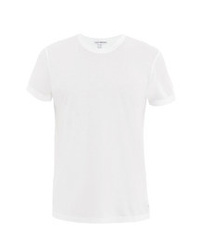 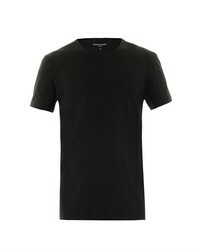 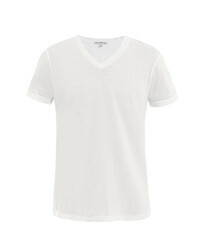 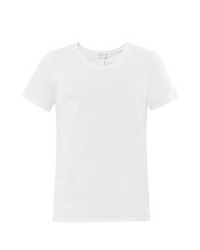 James Perse V Neck T Shirt £50 Free UK Shipping!